“The facts of business life have blunted some of the promise of the Internet when it comes to publishing news online. 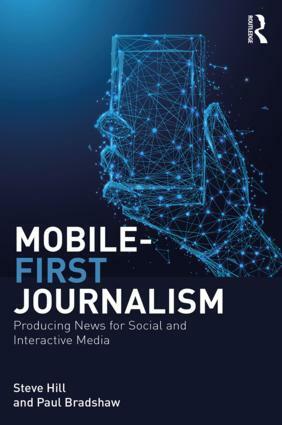 “Writing in the Online Journalism Review, Nora Paul recalls that the first “New News” seminar held at the Poynter Institute, a journalism education group, was filled with ideas. One was that the “unlimited news hole” of the Internet would allow reporters to make available all the information they’d gathered but couldn’t get into the newspaper or on the air. That hasn’t happened. “It’s a very rare happening,” said Dennis Buster, news editor of StarTribune.com in Minneapolis-St. Paul. This entry was posted in online journalism on March 29, 2005 by Paul Bradshaw. “The mega-report “The State of the News Media 2005” offers up many positive points about the business of online media: more people going online for news and blogs, rising ad revenues, and increased customization and personalization of news. But on the flip side, the old-line news organizations that are funding the top sites are bleeding readers and viewers. “While business might appear prosperous, beneath the success lies a perplexing reality,” wrote Merrill Brown in a guest essay for the report. 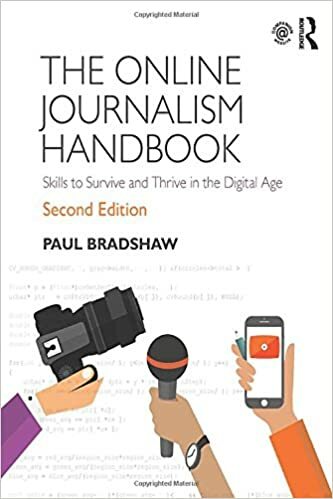 “Many of the news organizations that make most Web site journalism possible…are in some combination of strategic, journalistic and financial peril.” Still, the rise of nascent citizen journalism efforts and blogs give hope that a new media ecosystem can thrive online. The Boston Globe’s Mark Jurkowitz found that online media was still developing its voice, while Poynter’s Rick Edmonds noted that most Americans graze over multiple news sources rather than locking out certain media. This entry was posted in online journalism on March 23, 2005 by Paul Bradshaw. Keyword: onlinejournalism. The San Bernardino Sun has won an award for its online coverage of “land use and influence peddling” This included “flash-animated maps, first-person audio, photo galleries and a chat with the county’s fire marshal”. The address: lang.sbsun.com/projects/fireflood. Keyword: onlinejournalism. Worth reading for anyone with an interest in RSS or the future of online publishing. ““E-mail is still the ‘killer ap’ for the Internet,” as far as Michael Odza, the Web publisher of Santa Fe’s New Mexican, is concerned. The New Mexican, which has a circulation of 25,000, has 48,000 registered users for its Web site, and 11,000 of them have opted to receive an e-mailed version of the daily front page.